We have emerged as a well-known Manufacturer and Supplier of Flue Gas Analyzer (Casper) in Mumbai. 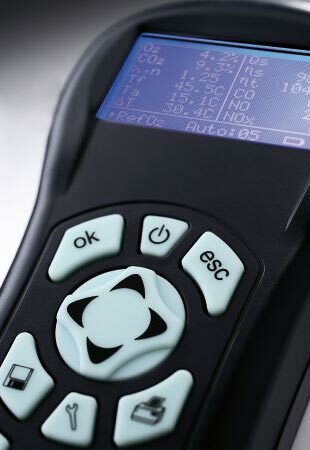 The Flue Gas Analyzer (Casper), offered by us, is widely appreciated for its efficiency. Made from the best grade raw materials using the latest techniques, the Flue Gas Analyzer (Casper) is widely demanded by the clients.